Ashridge Nurseries recipe: this is for serious makers who want to make quite a big batch and preserve the cordial properly. It has worked a treat for me in the past and, because of the inclusion of Campden Tablets, lasts up to 2 years. 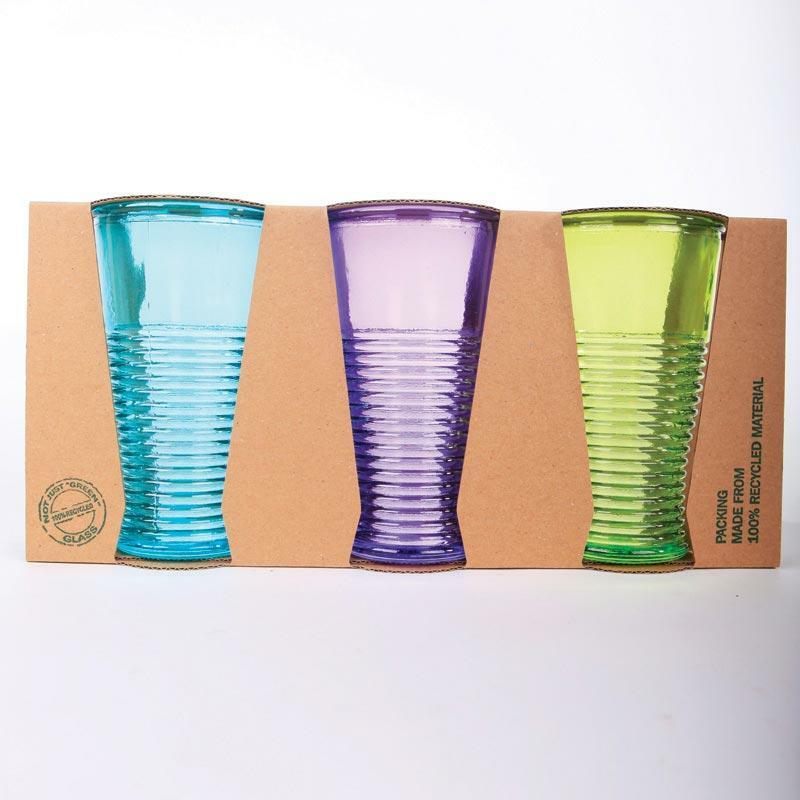 Having recently treated myself to a set of the lovely coloured glasses made from recycled glass that we sell (perks of the job) I am lookng forward to tasting the fruits of my labours. Our garden is humming with life at the moment and sipping elderflower cordial amongst the cabbages really is one of life's small pleasures. Cheers.